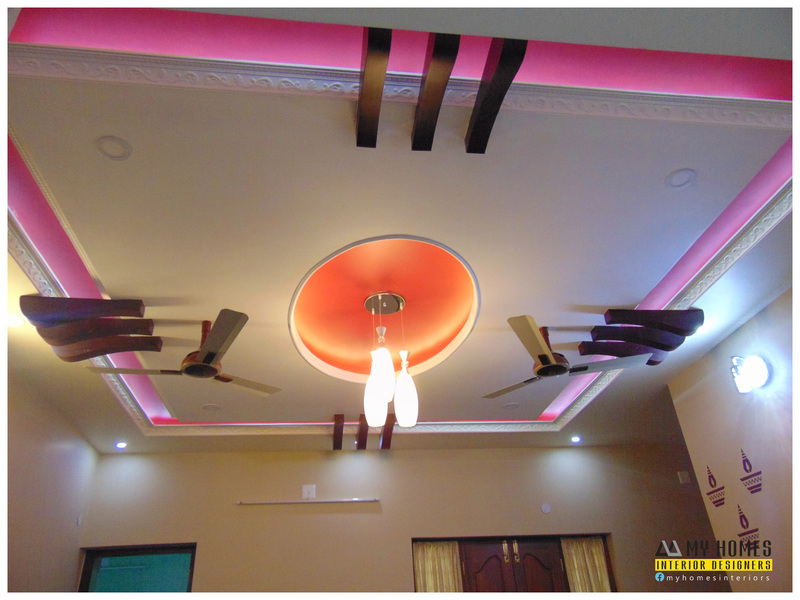 The Kerala dining room designers are worked in way of creative and new thinking. We up-to-date our work from time to time and adoption new technology and techniques also so we have achieved our goal of the satisfaction of the client. Experience and innovation is our main tool. 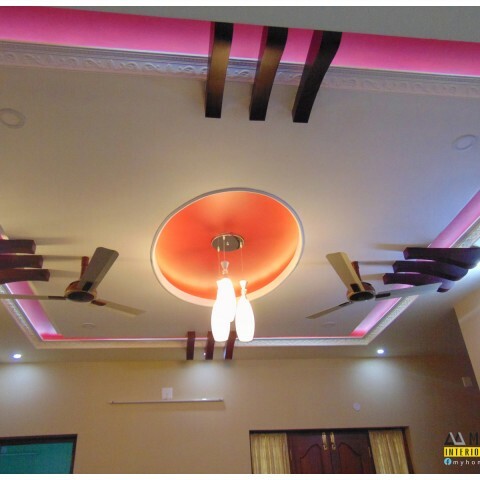 Dining room is an important place in our home there is place of fun and having food.it is an entertainment area of the house.so there is sufficient amount of positive energy. 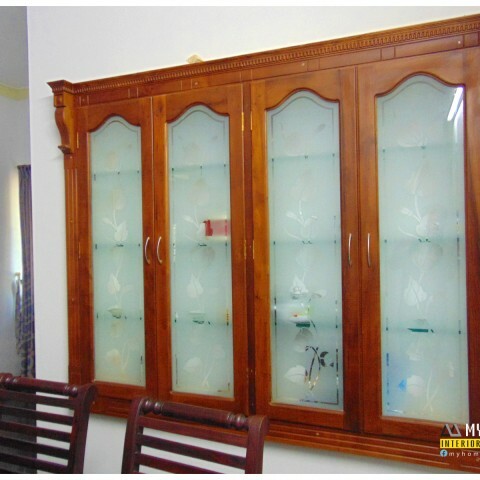 Wall art can have the capacity to enhancing maturity of your dining room. Compact hall or small space can be converted into dining hall. An expert interior designer can point out how portrait your dream in a real one. 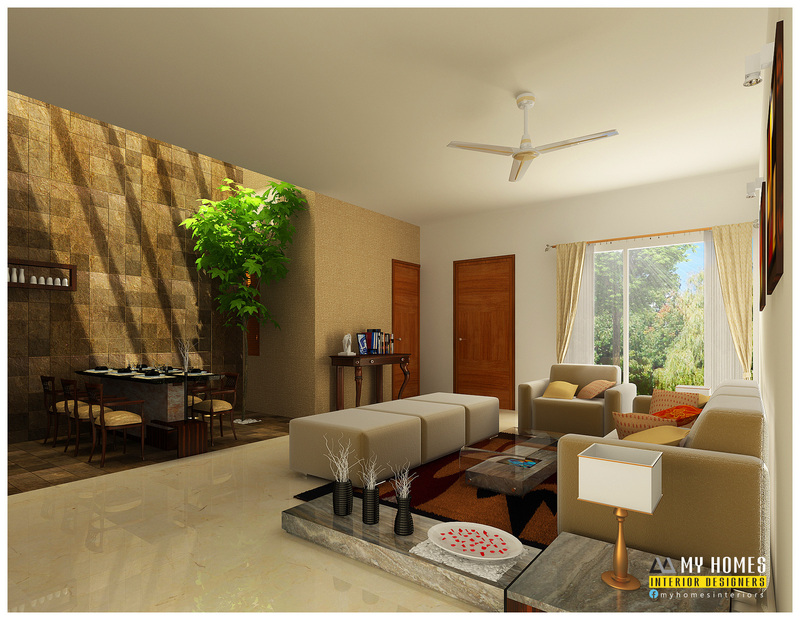 The plants in the dining room act as a cleaning agent of cleaning air and provide freshness to your place. The ventilation is in the roof it crate your dining room more Eco friendly and trough this the all corners of the home can bright up it increases the positive energy. The perfect finishing of the wall tile gives more attractive look to your home. 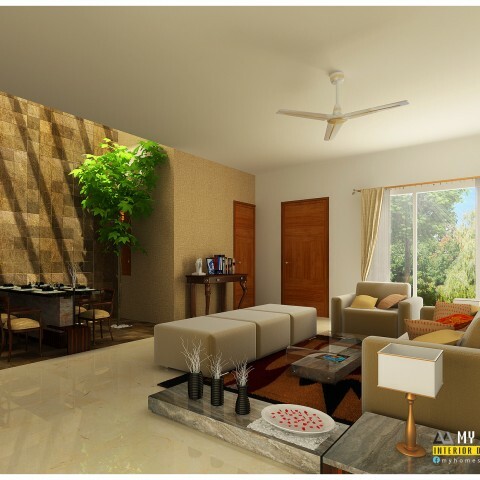 We offer perfect and completion of your dream home. 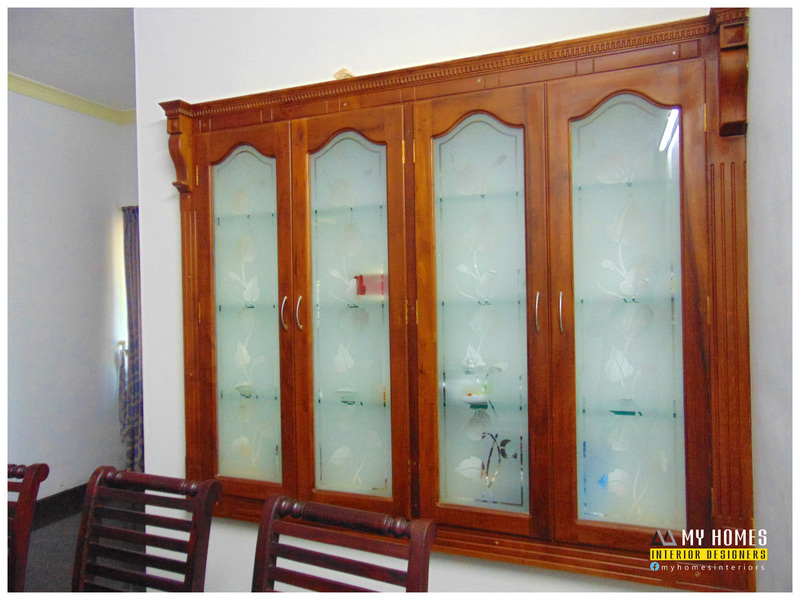 The furnishing work gives simple and elegant look for your home.